In my Carolina Journal column today, with chart after chart, I explode the foundational basis of a new renewable energy industry report. 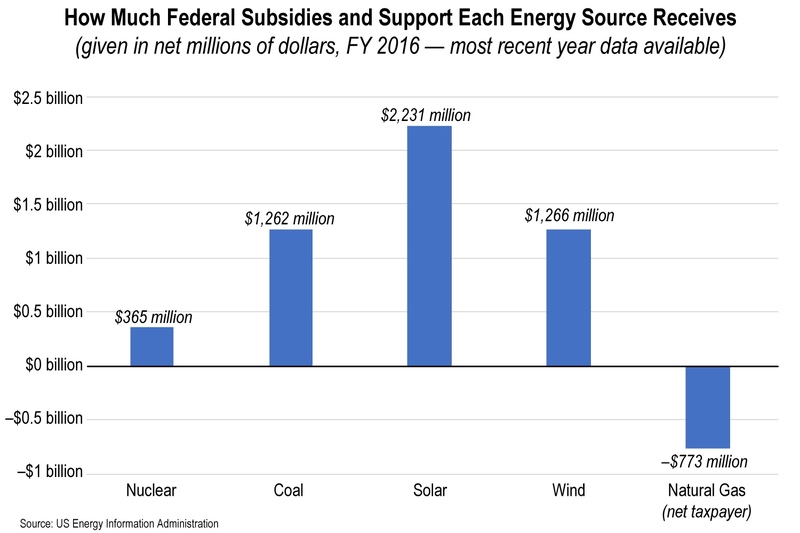 That report calls (as usual) for a host of government favoritism to “hasten renewable energy deployment” because “The cost of America’s dependence on fossil fuels is steep,” it’s “pollut[ing] our environment, jeopardiz[ing] our health,” etc., the whole spiel. The situation, as I’ve written numerous times here on the blog, is that America is leading the world in reducing emissions, thanks to the operation of the free market, especially through the fruits of the entrepreneurial genius and risk-taking that combined horizontal drilling with hydraulic fracturing (fracking). 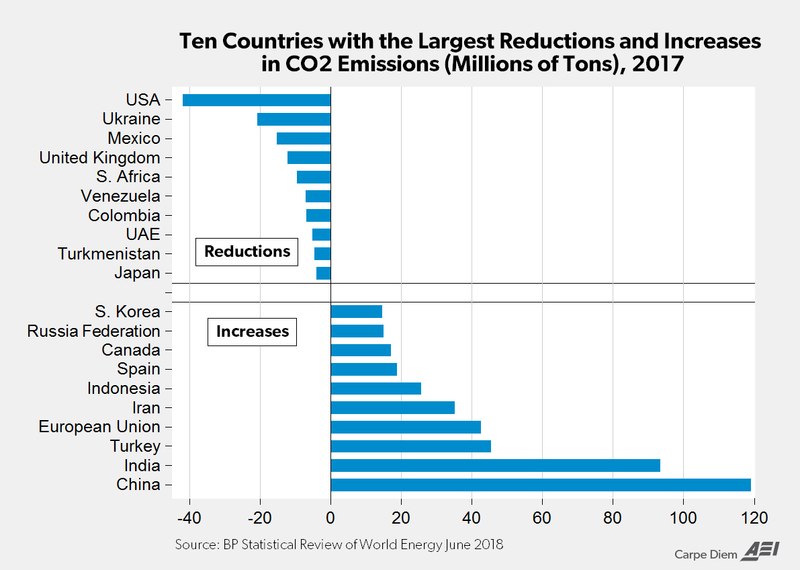 U.S. CO2 emissions are at the lowest per-capita level since 1950. They are at their lowest absolute level since 1992. By the way, emissions have been falling all century long in North Carolina, too — and for the same reason.